Welcome to another episode of Make Your Mark Monday. 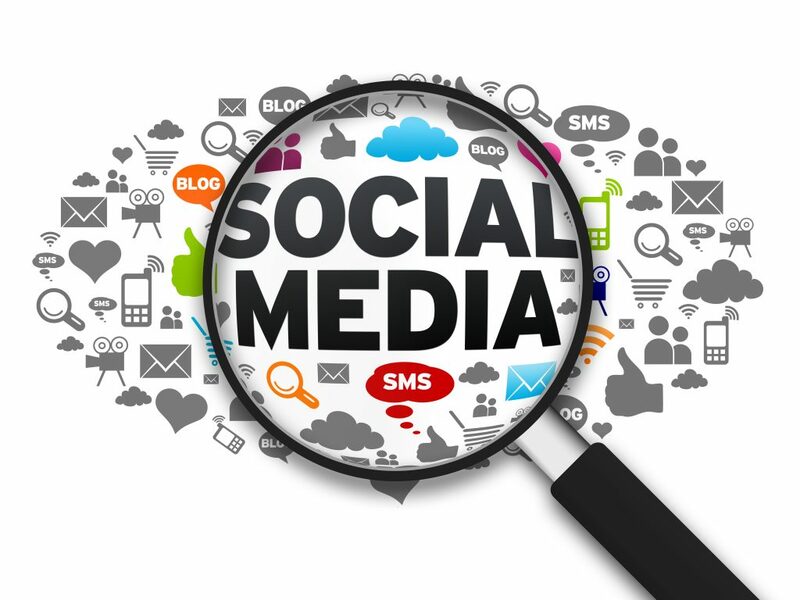 Today we’ll be talking about implementing a solid social media strategy for your business. A lot of people think that social media is this direct response medium where you can come in, you’ll walk in there, and you’ll say, “Fifty percent off!” And all of a sudden people will jump on the bandwagon. You’ll tweet. You’ll get a bunch of people to come to your website. And, yes, that’s true; it’s great. But why are we discounting our products and services? Really, if we want to use social media and social networking the way they were intended, it’s to really build a network of people. It’s best done with your people, building networks with other people, rather than just your brand building a group of followers. The reason I don’t like “social media marketing” as a term is because sometimes when we hear the word marketing we think there’s going to be some direct response correlated to your efforts in social media. Really I think that some of the best stuff you can do is anything that enhances your service or your offering. As you enhance your service or your offering using these social media you really can accomplish quite a bit to retain your clients, or get them to keep coming back time and time again. As we talk about this, there are some companies that do some fantastic things with social media. 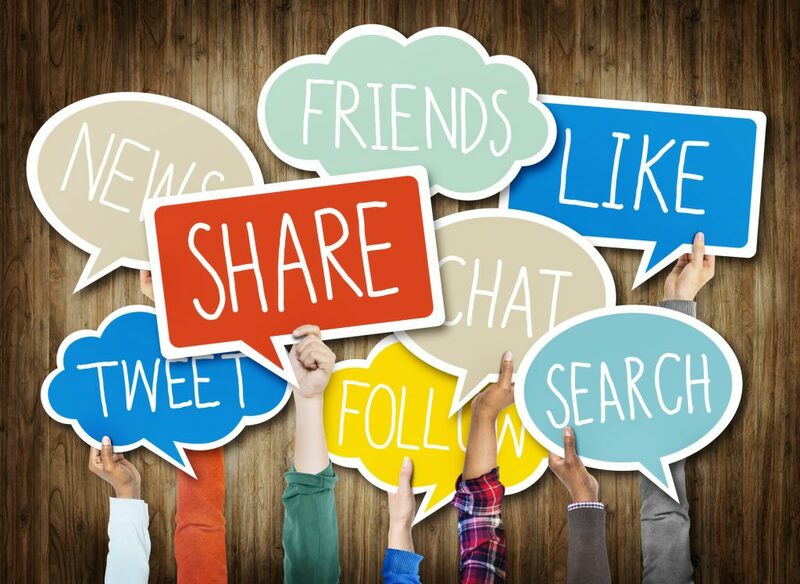 Social media on a companywide angle is all about PR. It’s about connecting with your customers on a one-and-one level essentially, or as close as you can on a one-on-one level, through PR medium. People aren’t going to go and read your press releases if they are your customers. But you can engage them either in some dialogue or in something that is beneficial to them through these social platforms. One of the issues that I have with a lot of companies that are engaging in social media is that they are kind of missing the mark. They tend to think that social media is this direct response thing, and it gets people to come and do this, and that’s fine if you are going to give away a bunch of stuff. That’s great. But I am sure that most companies would really just like to sell their products or services at the price they originally set them at, rather than continuing to do promotion after promotion and cutting their profits quite a bit. If everything in the digital world really corresponds to something in the real world, social media is essentially the cocktail party. We’ve got people that are socializing, they are talking about things that are important to them, and they’re networking with one another. These are people that are doing this. Then all of a sudden a company walks in and they are wearing their green polo and they are totally plastered with all of this company paraphernalia, and then they say, “Hey! Fifty percent off” whatever it is. And they are totally out of place. Something that would be much more beneficial to the people that are talking about that is to listen: To listen to what your customers are saying, or to what people in the industry are saying, and then to respond to it. 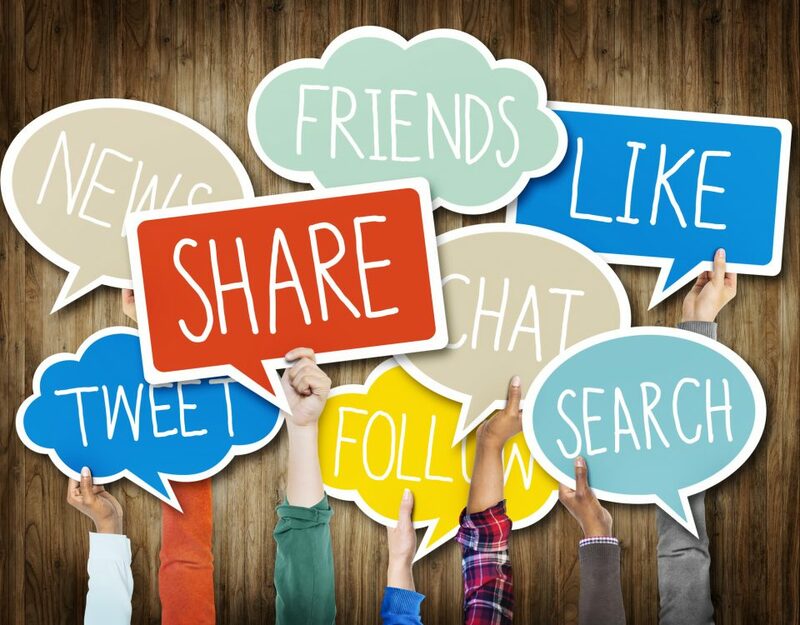 Social media from a business perspective is a PR effort. And it is a long term PR effort. It is not a quick response, or a, “Let’s get a thousand visitors to come to our website today to do something that we want them to do,” because usually what that means is we’re cutting our profits quite a bit in order for that to happen. 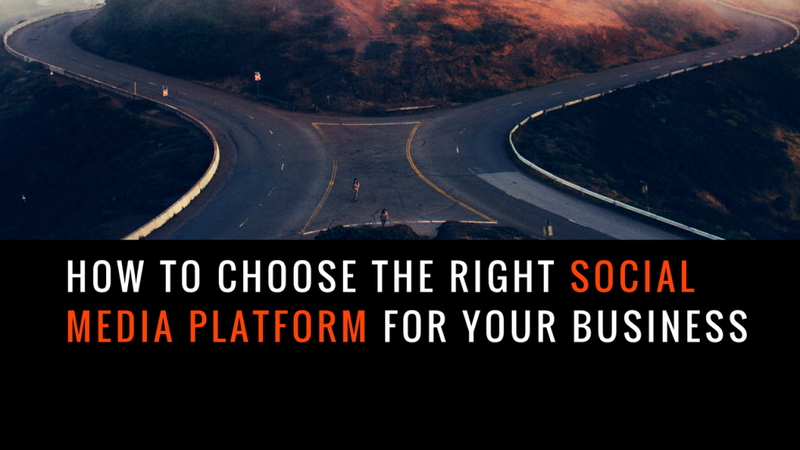 The foundation of a solid social strategy is purpose. You’ve got to have direction and know what you are doing before you get out and start doing stuff. Yes, you can bumble around a little bit, and get a couple of bloody noses or black eyes in the early stages without a lot of repercussions, but you need to have some purpose and some drive. What is it you are trying to accomplish? Is social the correct medium to go after this with? Does it make sense to go out and try and get this purpose accomplished using social media? The goal for any business is to essentially become internet celebrities. It’s not that the people are internet celebrities if as a brand you want to go out and acquire new business. The goal, if you are going to go out and use social media to acquire new business, is to essentially make the brand be the theorist in your industry, or the people who are really the thought leaders when it comes to anything new or innovative in your industry. I don’t want to focus on just discounting our things. I think that’s a shortsighted way to use social media: Is just looking at it as, “Hey, how can I get discounts?” Or, “How can I get traffic by offering discounts on my website?” I think that is a shortsighted way to look at social media. Let’s take a look and see if there is a problem in some industry, somewhere, that can be solved using social media. Let’s just take internet and let’s take ecommerce, for an example. Ecommerce, one of the biggest problems, I believe, that ecommerce businesses have not really addressed, is that there has to be some better way to get people tracking information. I don’t know about you, but when I order something online, I usually check anywhere between two and five time the tracking to see where the heck my package is. Wouldn’t it be cool, if somehow we were able to tap in, using social media, and direct a message to you, individually, as the customer, who has purchased something online and give you updates on where your package is. Hey, it just arrived in Salt Lake. Hey, just arrived in … wherever. One of the best things that you can do is reputation management with social media, and that improves the service quite a bit. Give people an outlet to complain directly to you. They can do it publically, that’s great, which is awesome, because social posts usually aren’t stored and can be easily buried. So if somebody’s got a concern about you, great, tweet it, post it, share it, awesome, and then we can respond to it publically, for everyone to see. Then it gets buried. Man, this would be wonderful in terms of reputation management and being able to keep your brand out of mud. If you want a good solid social strategy, it all comes down to creating purpose, or at least having your purpose drive everything that you do. You’ve got one of two roads that you can choose. 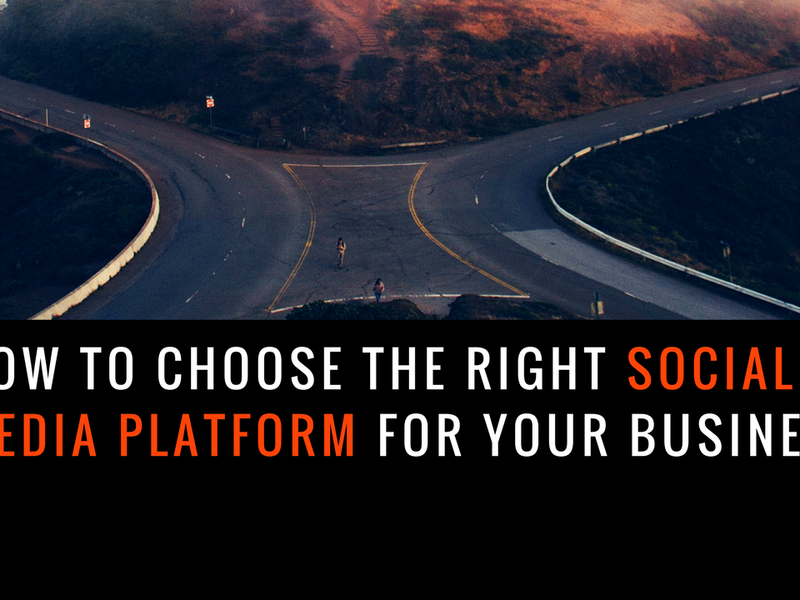 You can either use social media to acquire new business or to enhance the service that you are currently offering to your customers. Once you’ve established your purpose as a business and you’ve really got that as a guiding direction, the next thing that really needs to happen with social media is you need to be consistent. Social media is all about consistency. Whether it’s consistency in responding immediately to customers as they’ve got concerns as they are putting reviews on there, or if it’s you posting updates and things on a consistent basis, it needs to happen very regularly. Your customers need to expect it, or the people who follow you need to expect when that’s going happen. Everything the businesses do that’s focused around the discounts seems to be extremely tacky and out of place when it comes to social media. I hope you found that useful. Tune in on Wednesday for our webinar about the specific tactics to really make your mark using these social media strategies.